Specialists in veterinary cardiology are experts in the diagnosis and management of diseases of the heart and circulation (both pulmonary and systemic circulations). 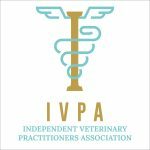 In veterinary medicine, cardiology is a subspecialty of internal medicine, and because many animals with heart disease are elderly, cardiologists frequently apply knowledge in internal medicine in the management of the whole patient. 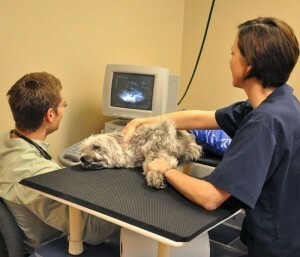 As with any “organ specialist,” veterinary cardiologists are trained to evaluate heart diseases in any animal species (dog, horse, cat, cow, parrot, lizard, etc). These techniques give the cardiologist insight into the structure and function (or dysfunction) of the heart muscle, heart valves, and blood vessels. Management of cardiac and vascular diseases in pets usually involves medical therapy (oral or topical medications). 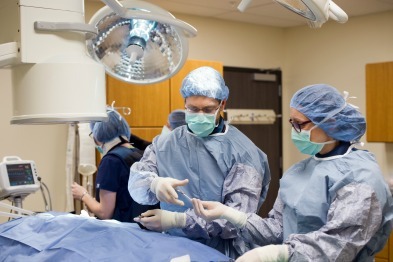 For some congenital diseases (birth defects affecting the heart) minimally invasive surgeries can be helpful in correcting or reducing the severity of the defects. Surgery is also used in older patients for treatment of pericardial diseases, heart rhythm disturbances (pacemaker implantation), and cardiac tumors. Because most heart diseases are manageable but not curable, they require chronic therapy. 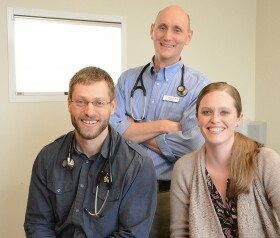 Successful management frequently involves re-evaluation with the primary care veterinarian and the cardiologist. Consequently, owners of pets with heart problems often build a close relationship with their pet’s cardiologist. With appropriate diagnostics, care, and follow-up, veterinary cardiologists help animals with heart diseases live longer, healthier lives. 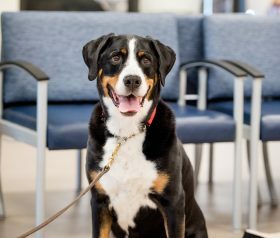 At Upstate Veterinary Specialties, our compassion, training, and experience make our veterinary cardiology specialists the best choice for managing your pet’s heart disease. If your pet is diagnosed with a heart condition, speak with your family veterinarian about a referral to Upstate Veterinary Specialties. 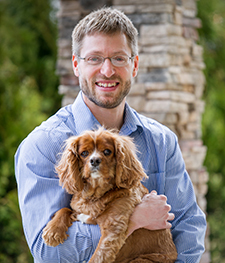 Our Veterinary Cardiologists Dr. Aaron C. Wey, Dr. Cassidy D. Sedacca, Dr. Agniezska Kent and the team at UVS can work with you and your primary care veterinarian to diagnose and manage your pet’s heart disease or condition. If you’re a referring veterinarian seeking more information about veterinary cardiology services available for your patients at UVS, contact us today at (518) 783-3198 or quickly and easily refer a patient using our convenient online referral form.